If you liked this show, you should follow JW Fitness Solutions. 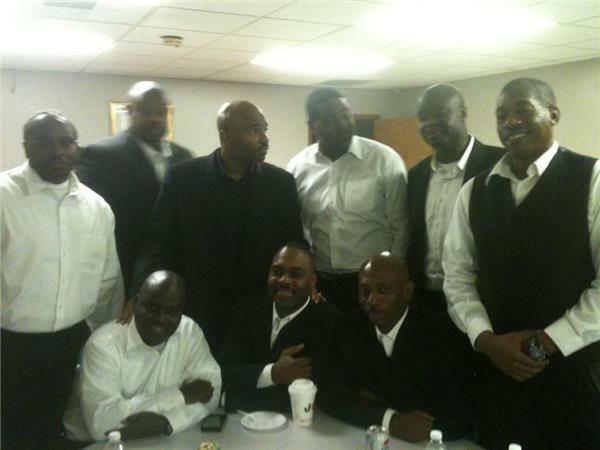 Norm and I have been friends since our days at Illinois State University. 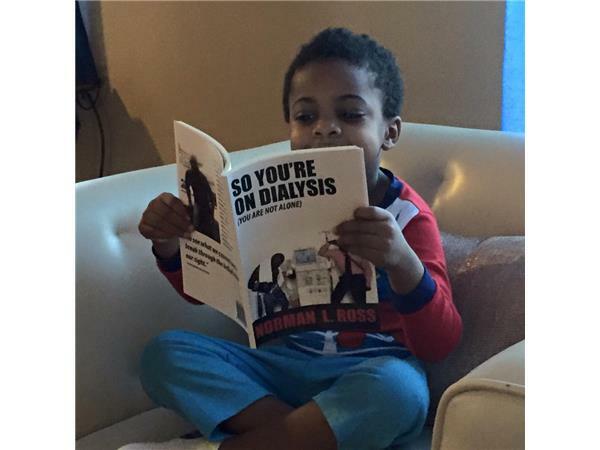 In his third year, his life changed forever when he was diagnosed with renal failure and began his journey as a dialysis patient. 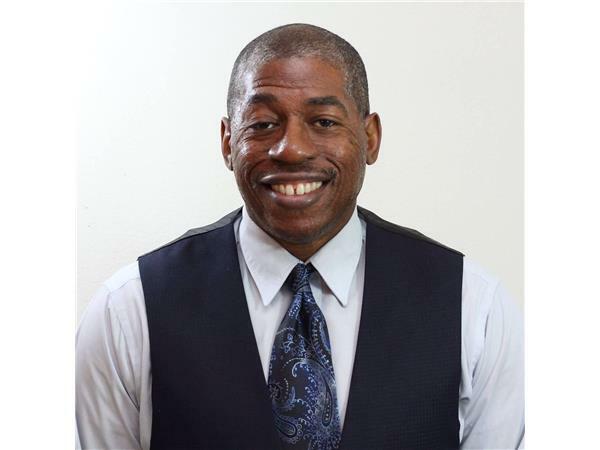 Norman received a kidney transplant in August of 1998, and after living with the transplanted kidney for nearly a decade, he experienced a rejection episode and began dialysis again in March 2006. In July of 2013 early stage glaucoma and Non Arteric Ischemic Optic Neuropathy (NAION) left Norman visually impaired. 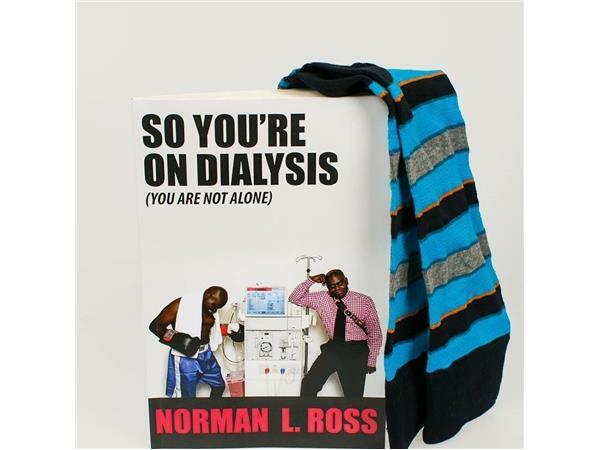 With only thirty percent of his vision in one eye, Norman wrote the manuscript entitled “Filtered (Life On Dialysis)” which later became “So You’re On Dialysis - You Are Not Alone.” At the completion of the book he was on dialysis awaiting his second transplant. 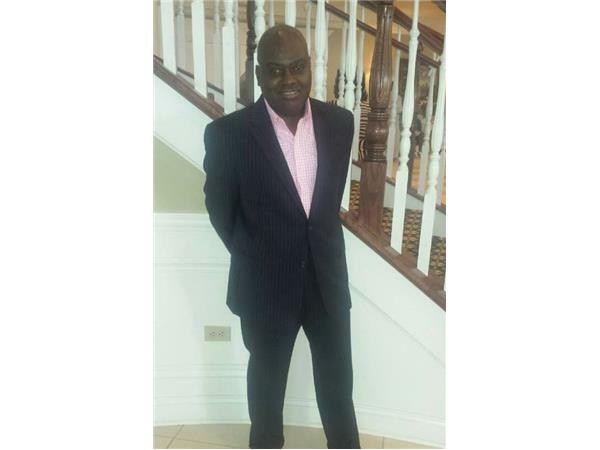 While many people would have given up, Norm has only gotten stronger and determined to help others in need: He is a Network Patient Advocate for dialysis patients at his dialysis unit as well as an advocate for the visually impaired. 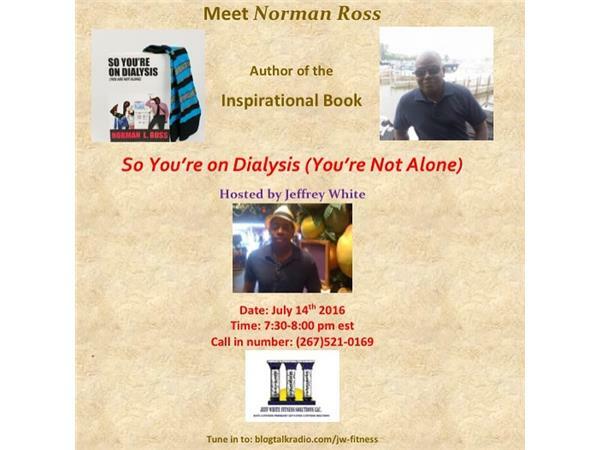 Norm is a source of inspiration for dialysis patients worldwide and anyone who feels lost and alone as they go through their own personal trials and tribulations. Join us as Norm talks about his journey and his mission to help others overcome adversity and succeed against the odds!